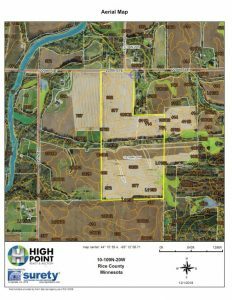 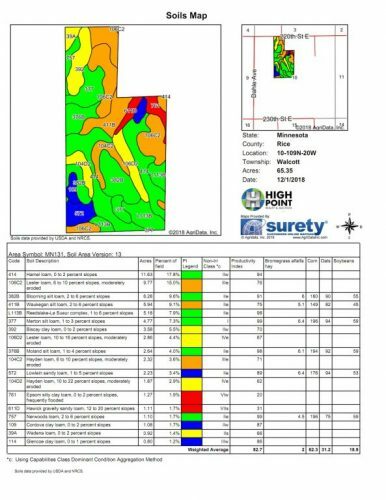 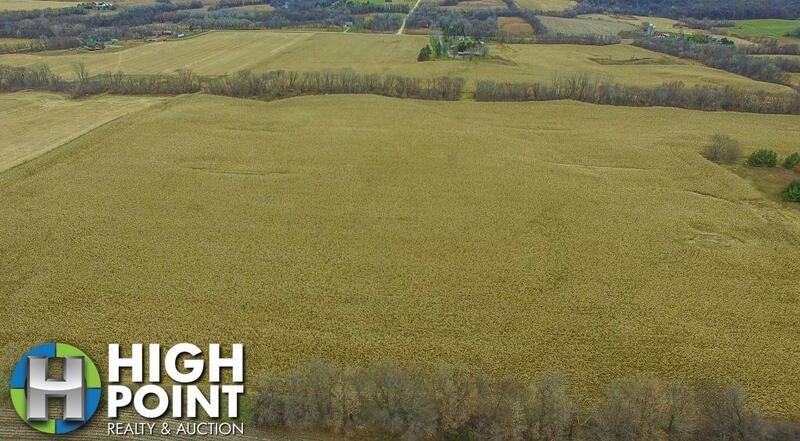 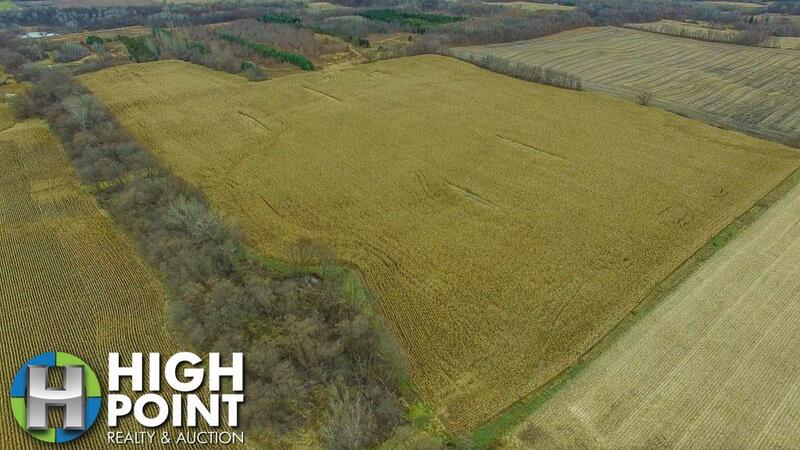 Located in Rice County, MN this highly productive 62.5+/-acre tillable tract is available and located just outside of Faribault, MN. 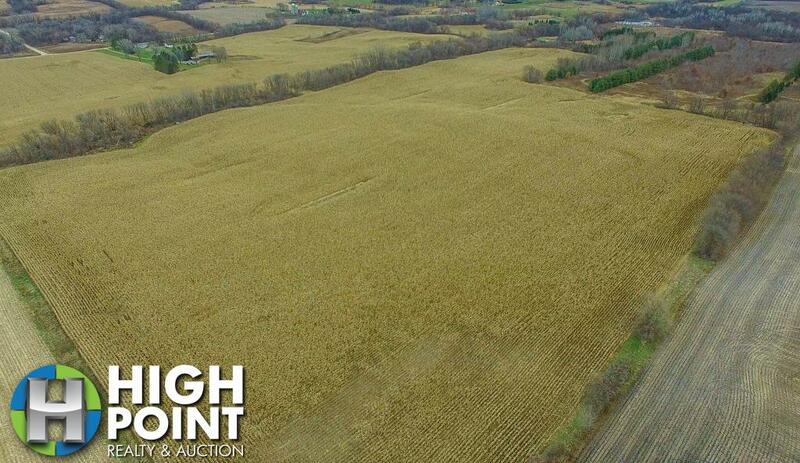 This farm has great road access making it an easy ride into town. 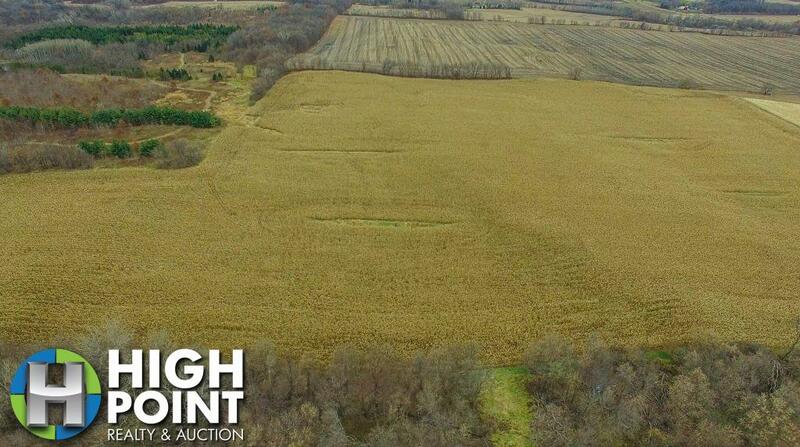 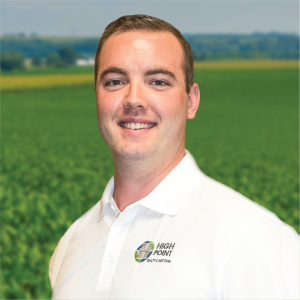 This farm consists of 62.5 acres of tillable ground made up of two connecting fields laid out in long straight rows. 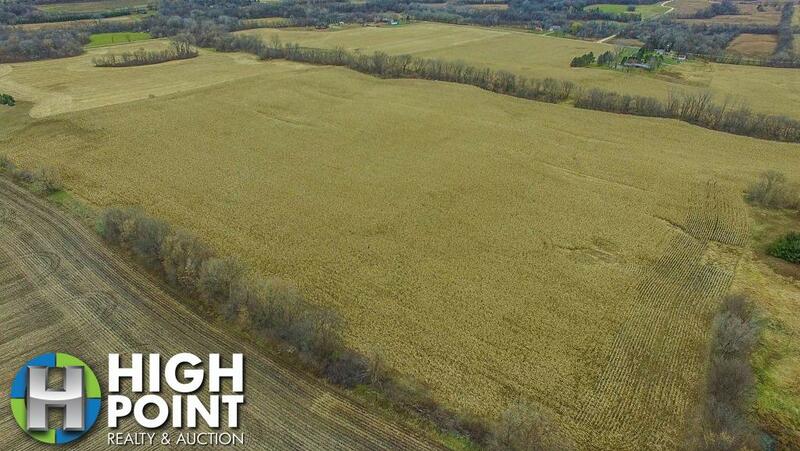 The fields are wide open making for easy access for large equipment. 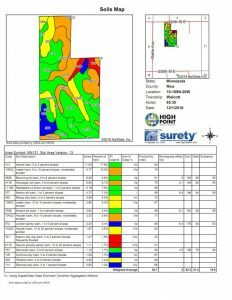 The fields are tiled with a very productive 83 CPI. 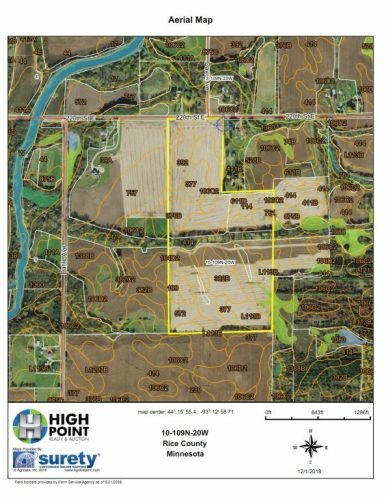 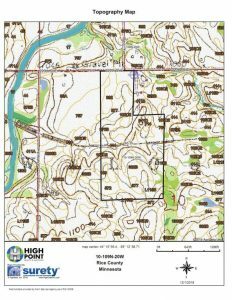 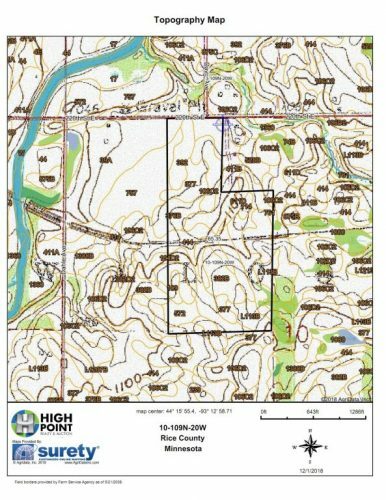 For more information on this great property or for a private showing contact Land Specialist Ryan Knutson at 507-254-2122 or Ryan@hpraa.com.